Sinus tarsi syndrome is a foot pathology, mostly following after a traumatic injury to the ankle. Some characteristics are pain at the lateral side of the ankle and a feeling of instability. 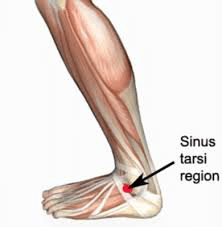 Sinus tarsi syndrome is characterized by acute, localized pain in the outside front part of the ankle (sinus tarsi). Symptoms are often exacerbated by standing and walking, and there may be an associated flatfoot deformity. Physical examination will identify localized pain just in front of and below the prominent bone (fibula) on the outside of the ankle. There may be associated swelling in this area. Rotating the foot to the outside may reproduce symptoms. A flatfoot may be a prominent feature of this condition. X-rays may show some impingement in the sinus tarsi area. 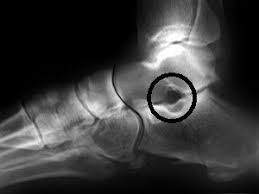 This can show up as an increased density of bone right in the impingement on the calcaneus. REST and Activity modification: Avoiding activities that precipitate symptoms. Supportive Footwear: Symptoms can be improved with the use of supportive shoes to help disperse the force more evenly up the leg. Immobilization: via a short-leg cast or CAM walker boot allows the inflammation to reduce and tissue to heal. 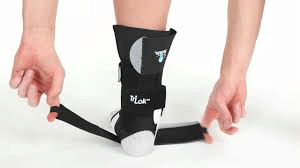 Ankle Braces: A Trilok ankle brace may be helpful to limit and minimize symptoms. Orthotic Therapy: to improve foot and ankle biomechanics and redistribute abnormal and excessive stresses in the ankle joint. 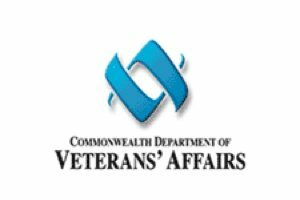 Oral Anti-inflammatory medications (NSAIDs): Pain and swelling may be improved with the use of anti-inflammatory medications, provided there is no contra-indications to taking this type of medication. Injection Therapy: A local prolotherapy injection of may help settle symptoms in this area. Surgical treatment is considered for clients that have failed to benefit from non-operative treatment. 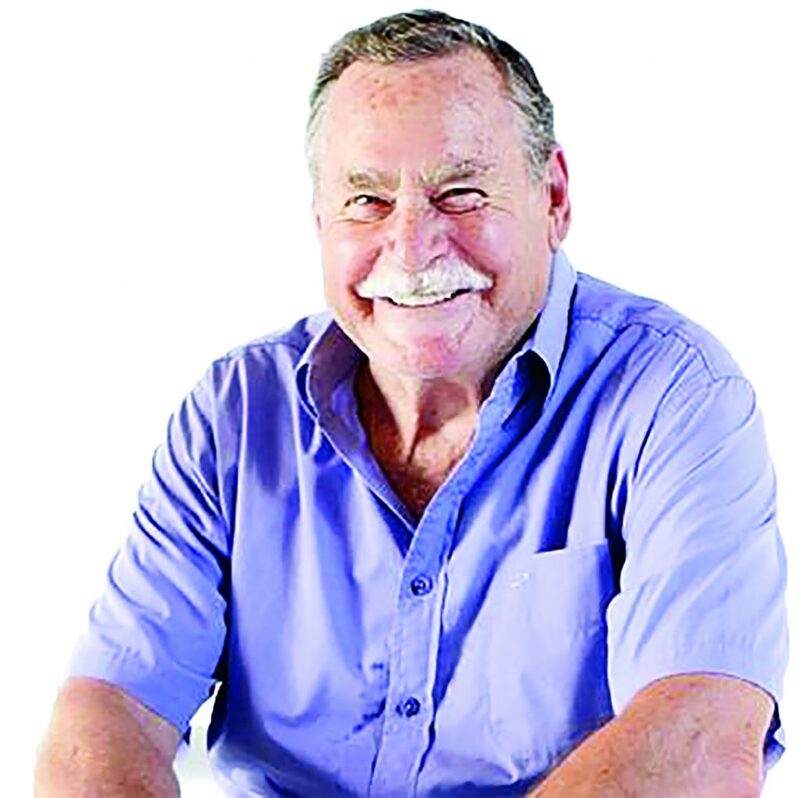 However, it needs to be carefully considered as sinus tarsi syndrome is often a final manifestation of another more integrated problem, such as Posterior Tibial Tendon Dysfunction. In the setting of a flatfoot, the foot essentially slides off of the lower bone of the ankle and impinges on the outside. Therefore, sinus tarsi syndrome in this setting requires not just a cleaning out of the sinus tarsi (debridement), but perhaps a reconstruction of the foot. Traditional sinus tarsi surgery might involve a debridement of bone spurs in this area. At the Foot and Ankle Clinic our highly qualified team of Podiatrists are all members of the Australian Podiatry Association and offer a combined 50 years’ experience. They are trained to diagnose and effectively treat Sinus Tarsi Syndrome via a range of proven treatments. Put your feet in our hands! See us today in Boronia, Chadstone, Collins Street (Melbourne CBD), East Bentleigh, Sandringham, Moe, Morwell, Sale, Traralgon, Warragul & Yarram. Book an appointment now or browse our new online shop.